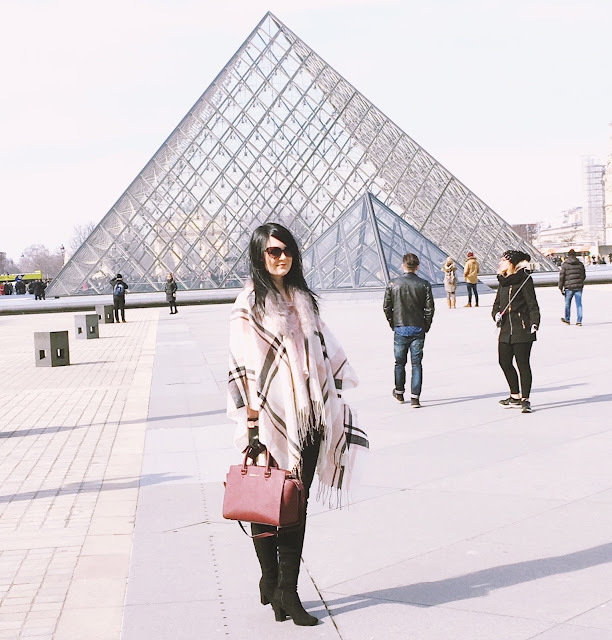 If you ever find yourself in Paris there is one place that you must go, Musée du Louvre. 1. 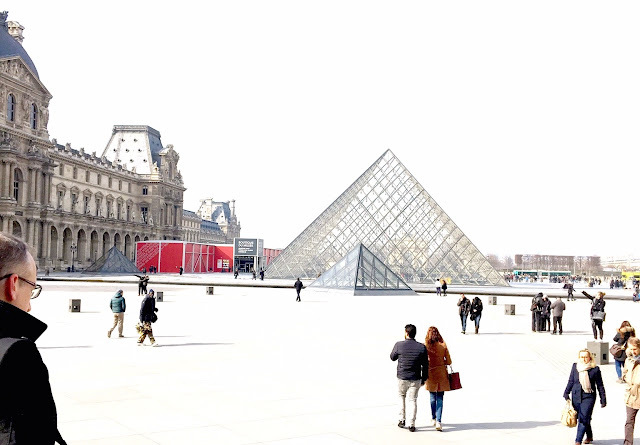 The Louvre is a landmark in itself. I can already guarantee it has made an appearance on your instagram feed at some point. It's iconic entrance, a pyramid made entirely of glass, was completed in 1989 and is by far its most identifiable feature. 2. The Louvre is one of the worlds largest museums with over 15,000 visitors a day. 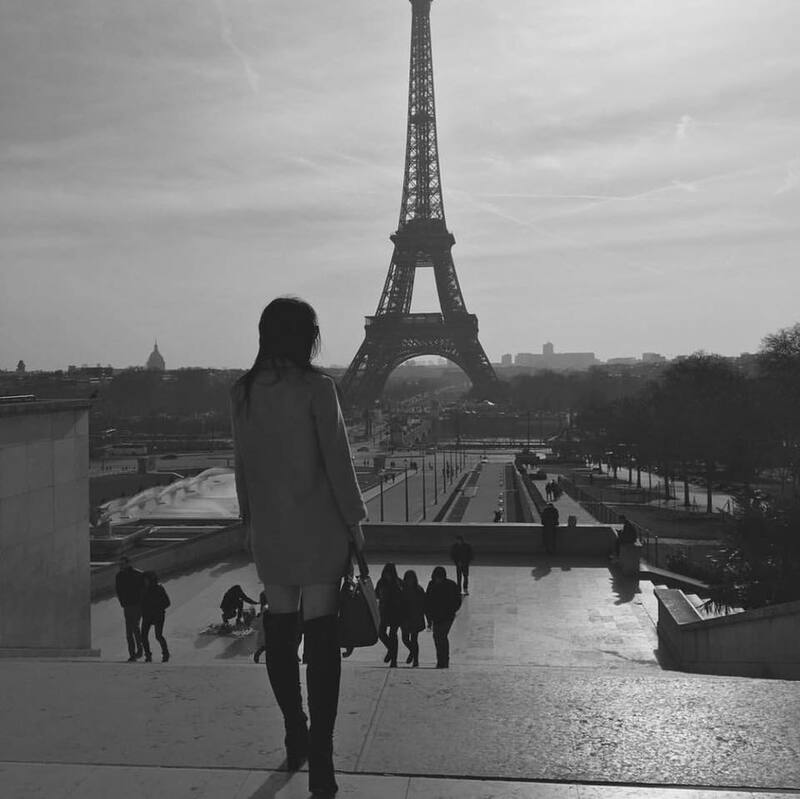 On the right bank of the Seine it, to this day, remains one of the worlds most visited museums. There must be something about it right? 3. The actual Louvre is incredible in size. The pyramid itself is only the entrance, the building surrounding it, known as the Grand Palace, extends itself to the rest of the museum. Inside is no different, finding myself in one of the many wings was proof of this. After looking out the window at one point I realised I was across the road from where I first thought I was. 4. One of the most famous greek sculptures to exist can be found in the Louvre. 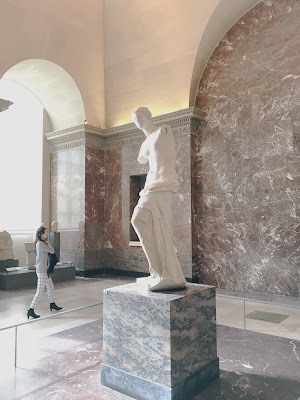 The Venus de Milo, said to depict Aphrodite, the greek goddess of love and beauty, remains on permanent display. How many of your acquaintances can say they have ever come face to face with this incredible piece of history in their lifetime? 5. 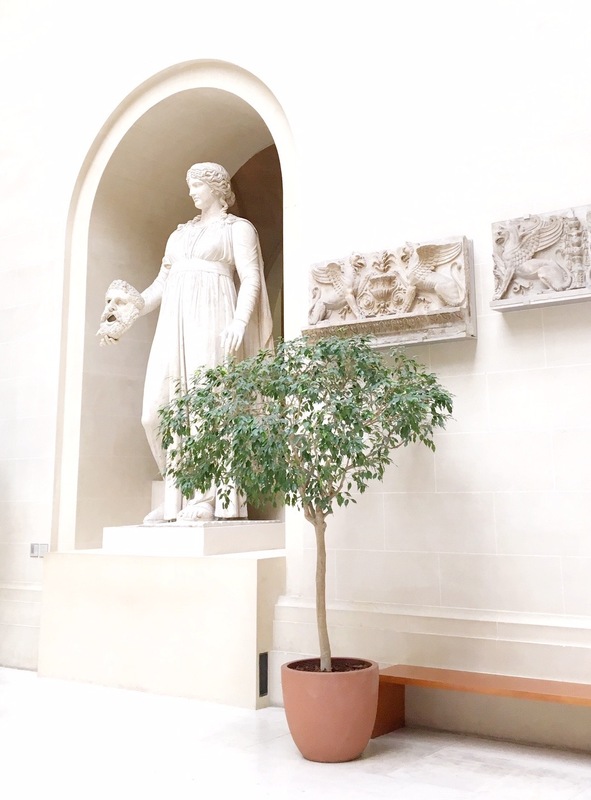 The pieces found in the Louvre are endless. From Egyptians, to Greeks to Romans (to name a few), the time periods this one museum covers are beyond belief. Even for someone like myself, who favours one time period of study to the other, I desired to explore them all. 6. This famous building really was a palace. It was originally built as a fortress by Phillip II (12c.) and it wasn't until 1682 that Louis XIV relocated his official housing to the Palace of Versailles located just outside of Paris. The Louvre after this was used to display the royal collection and then officially became a museum during the French Revolution as decided by the National Assembly. 7. 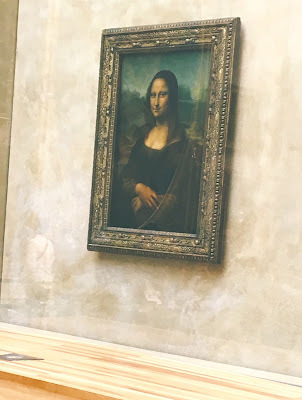 The Louvre is home to Leonardo Da Vinci's Mona Lisa, the most famous painting in the world. Most iconic about this painting is the facial expression, a frown or a smile? No one knows for sure. Whilst it attracted little attention in its early days it wasn't until it was stolen in 1911 that it really rose to prominence. After being retrieved two years later it has since received extensive security (including bulletproof glass). The painting itself is described as a 'priceless' but many have estimated its value is beyond $700 million. Did I mention when I visited it had five staff/security members guarding it? 8. The many many paintings are impeccable and well preserved. It is extraordinary to see pieces of such importance perfectly positioned and in almost perfect condition. 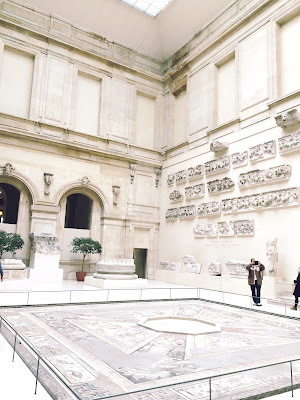 The inside of the Louvre is like nothing you have ever seen before. 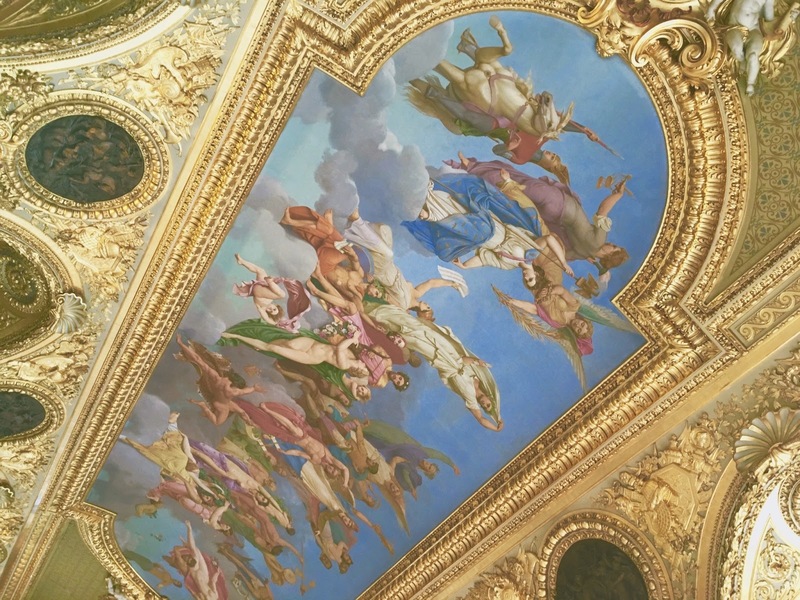 From glorious ceiling paintings, to gold sculptures this museum falls nothing short of grand and certainly compliments the history that it displays. 9. It is the perfect place to people watch. 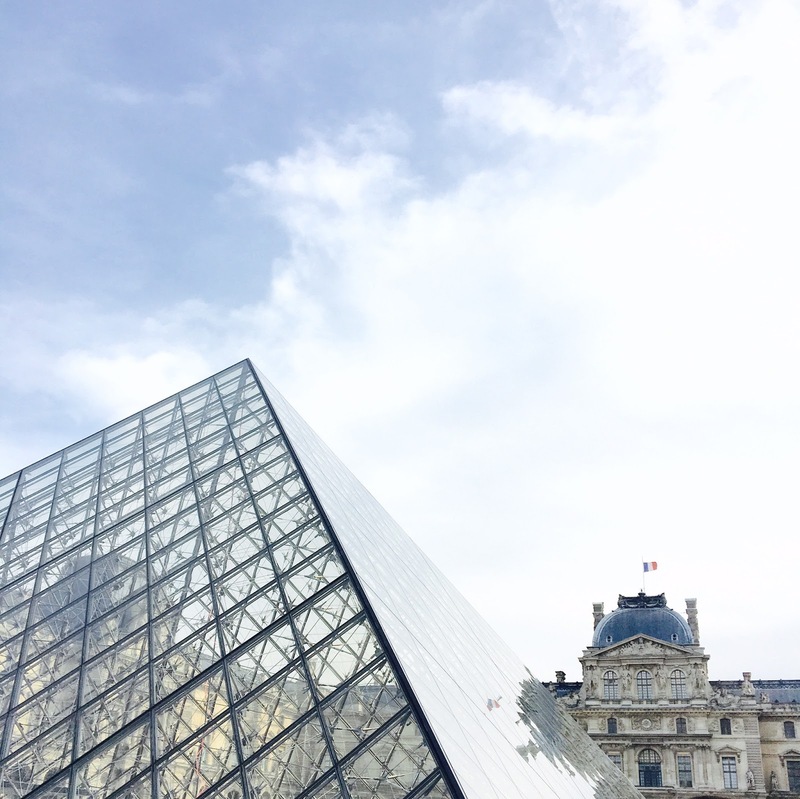 The Louvre attracts visitors from around the globe incorporating the past, present and many different cultures all within one location. Whether you are walking around the museums grounds or dining at Café Marly there is just something about the Louvre that screams perfection. It really is one of Paris' the worlds finest. 10. Carrousel Du Louvre. 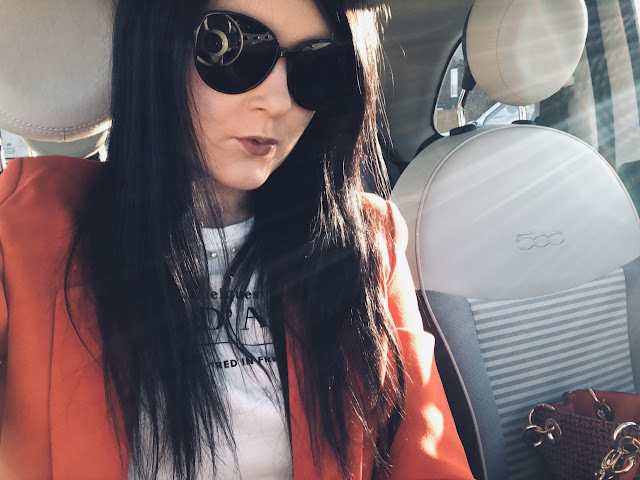 Unexpectedly I was greeted with not only an Apple shop, alongside a department store containing an array of my favourite designers, but even a Starbucks. If museums aren't your thing i'm sure the thought of shopping will make your visit all the more pleasurable. 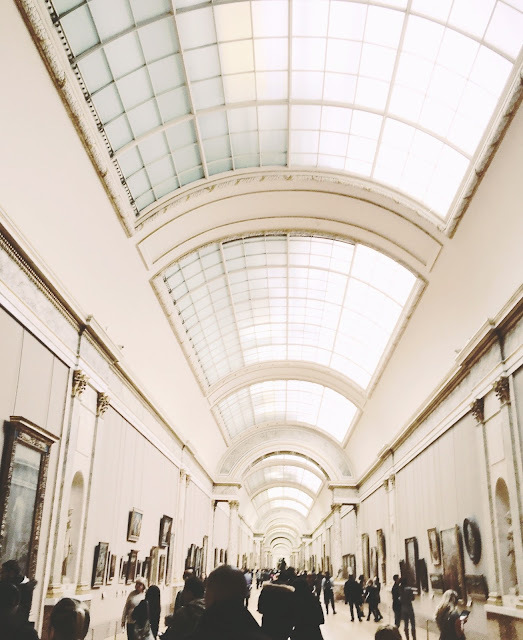 If you ever find yourself in Pariee please visit the Louvre. It is worth flying to France simply to visit this glorious museum.